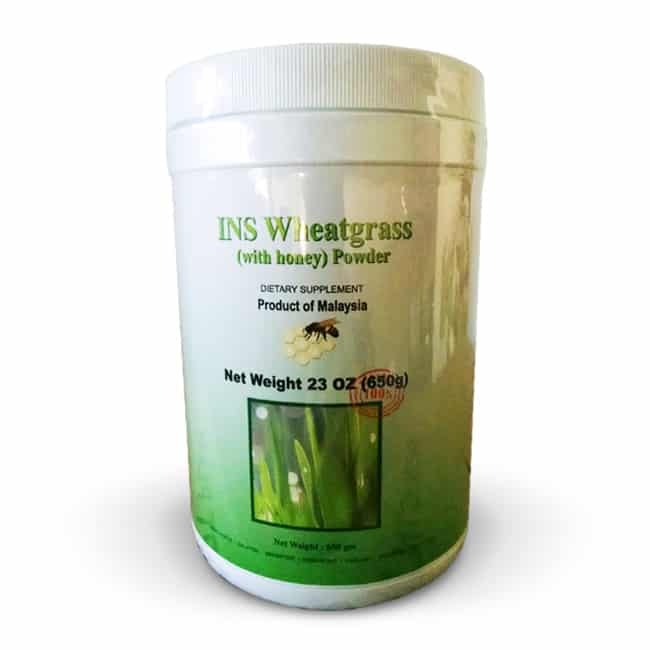 The only available Wheatgrass Product that includes ROOT nutrition. Easy Pha-Max Wheatgrass is cultivated in a sterile environment utilizing indoor organic aeroponic cultivation (IOAC) technology. In this technology, even the roots of this Wheatgrass are edible, rendering a truly high-tech health supplement. 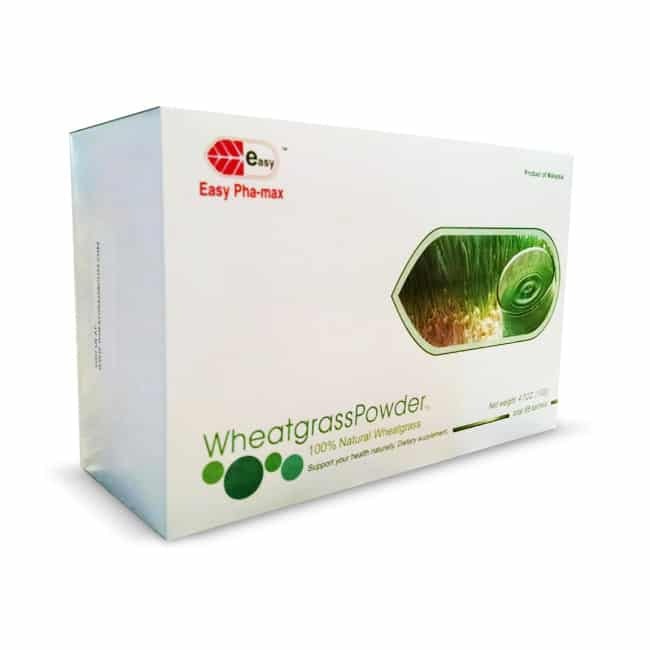 Our Wheatgrass Powder provides 17 kinds of revitalizing amino acids, 13 vitamins, 10 minerals, fiber, protein and over 100 types of enzymes. 1. It is great for cellular renewal and helps keep a balanced pH level. 2. A great internal detoxifier that helps you age better. 3. Provides you with energy to give you that youthful glow. 4. Chlorophyll found in Wheatgrass has the ability to break down poisonous carbon dioxide and delivers oxygen to the cells effectively. 5. It neutralizes free radical toxins from the bloodstream. Why is the root of Wheatgrass so important? From the perspective of Chinese medicine, the leaves of Wheatgrass have a coolrng effect, whereas the roots produce a heating effect. From the scientific perspective, the root of Wheatgrass is rich in nutrients, enzymes and active ingredients. Experiments show both root and leaves contain many types of nutrients, which co-exist in synergistic proportion to form a balance and whole nutrition. They facilitate the absorption of nutrients. Active ingredients found in the root of tVheatgrass, especially Auxin, stimulate damaged cells to undergo cellular repair. 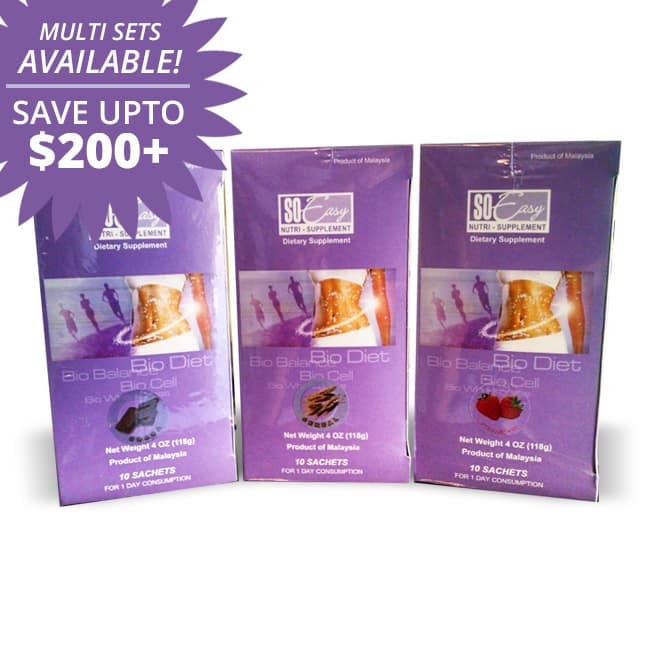 Therefore, it is the simplest and most convenient way to increase your energy and strengthen your immune system. One serving of our Wheatgrass is equivalent of 17 lbs. of choicest vegetables. Riding atop 1,000-pound thoroughbred race horses day after day, and year after year for 40 years requires strength, energy and stamina. Throughout my career I was fortunate to have won the Kentucky Derby, the Belmont Stakes, the Breeders Cup, the Shoemaker as the jockey with the most career wins. My daily use of wheatgrass gave me the energy and strength I needed to successfully compete all the way into my fifties, against people half my age! Having never endorsed any products in my career I ask you now to join me in taking charge of the most important aspect of our lives, your health. 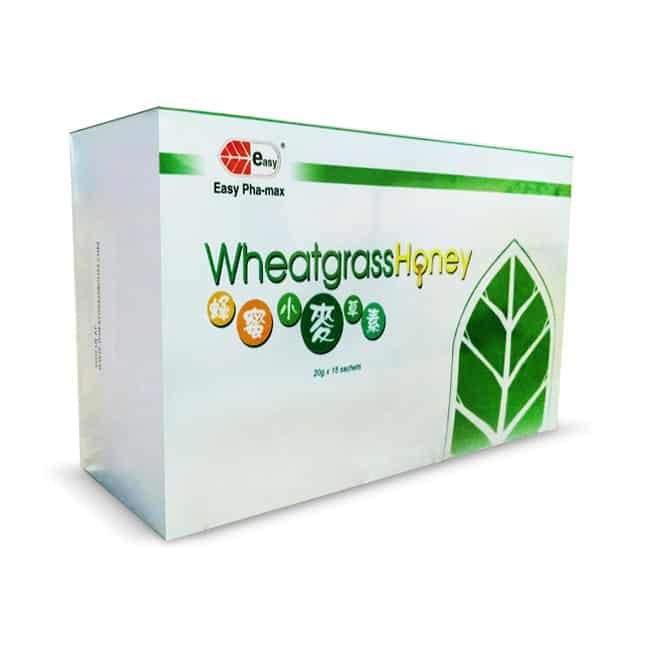 With Wheatgrass, help revitalize and transform the level of your physical health, energy and vitality. I have been drinking the Wheatgrass for awhile no, and i enjoy it and it gives me strength stamina. As a boxer i have to be very careful what i take in and i have no problem drinking the Wheatgrass it has no drug effects and gives me extra energy and stamina to fight and quicker healing affects after a big fight. I like this Wheatgrass its giving me a solid punch. I was introduced to the wheatgrass about 2 years ago. At the time I suffered from bad migraines, and I had a very bad case of acid reflux. I also had a problem sleeping. My weight was about 160 lbs. and I was so uncomfortable and in pain all the time. I started with the 3-day cleanse and I drink the wheatgrass 3 times a day. Within 2 months I lost 21lbs. My migraines have gone away completely. I do not have the acid reflux anymore. I threw the prescription drugs away for the acid reflux, (prevacid) in the drain. The best thing that has happened is that I now sleep all night without interruption. I look good. I feel good and I am very happy with me. Thank you for your wonderful products. My Sisters were drinking wheatgrass and felt so much of a difference in how they felt that I decided to try some. At 80 years old, I want to be as healthy as I can also. After a few months of drinking the greens, I noticed that a scalp irritation I had on my head for about two years was gone. I had been to two dermatologists and tried several medications with really no help at all. Nothing worked. But the wheatgrass did the job…Thanks so much for such great products. I am 90 years old. Always had energy and feel good. Drinking Wheatgrass for two years now, my energy is even better. I know it cleanses my blood and helps my cholesterol. I had hemorrhoid surgery five years ago and I also supplement with the wheatgrass fiber which helps greatly with my bowels. I feel the 3 day colon cleanse is safe and effective and do that two or three times a year. The wheatgrass sachets are so easy to use. I take them everywhere I go. I really like the fact that I don’t have to take all those vitamins. Everything I need is in one drink and it goes with me wherever I go. Easy Pha-max wheatgrass was the beginning of my life changing experience. I had no idea how great the products are. I have lost 40 pounds and still losing. I feel the weight loss is secondary to how much better I feel. I had pain in my ribs that made it hard for me to play with my 2 young grandchildren. I can now play with and carry them without pain. I also had pain in my feet and could not wear closed toe shoes, now I can without pain. I have so much more energy and stamina now that I didn’t have before. Last year at this time I was not looking forward to being another year older. Now at age 63, I am anxious to see what my life with wheatgrass has in store for me.